This film opens on Friday May 10th. Tickets will go on sale Monday, May 6th. 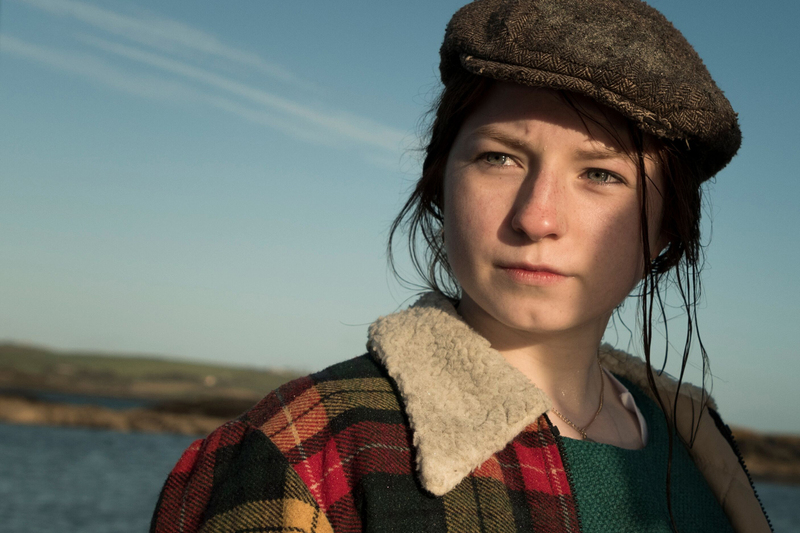 In rural Ireland in the 1960s, Frances (Hazel Doupe) is a young Traveller who has coped with tragedy from an early age. When her father Michael (Dara Devaney) is imprisoned, Frances learns to fend for herself and her brother, developing a love of boxing and a devotion to Muhammad Ali inherited from her father. 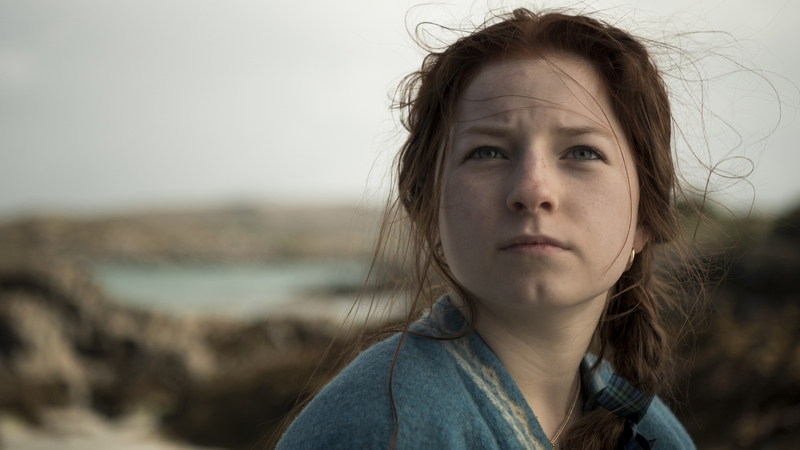 Their peaceful life in the camp on the picturesque West Cork coast is disrupted when Michael returns from prison, gathers his children and takes to the road.